Vivid Dancer (Argia vivida) male. WY: Park Co. (Yellowstone National Park), 23 July 2008. 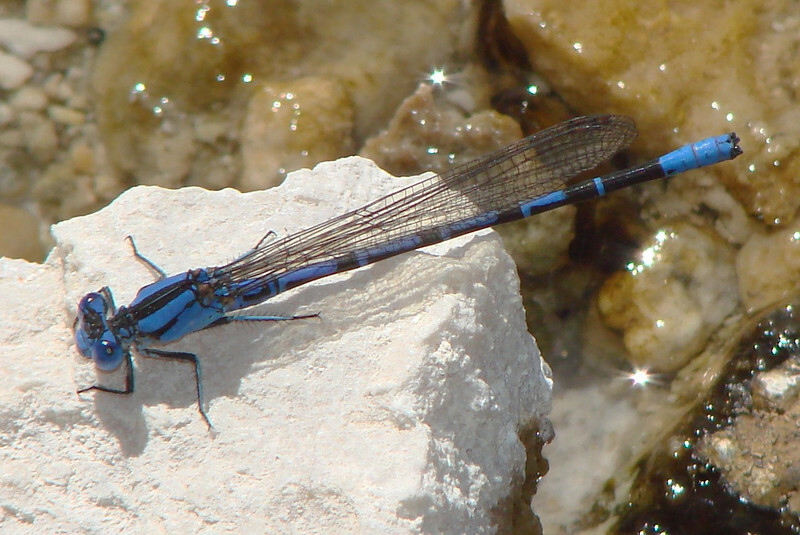 This is a male Vivid Dancer, Argia vivida.